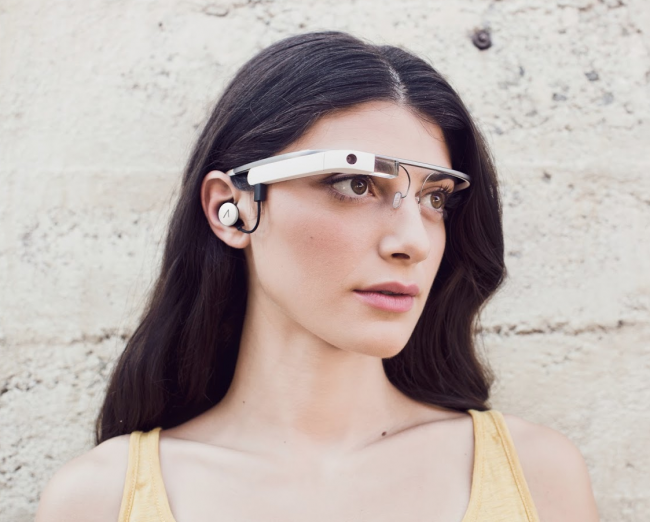 Yesterday, the Google Glass team announced that they had created new hardware, and that current Glass Explorers would have the one-time option to swap out their original Glass unit for the new version. The new version of glass will work with “future lines of shades and prescription frames,” so if those were a missing piece in your Glass experience, be sure to swap. They also announced a new referral program and an earbud attachment that would come with the new Glass hardware. 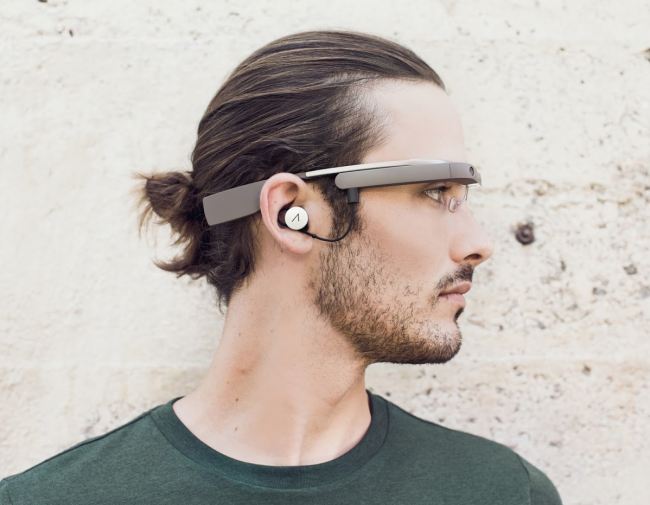 Today, we’re getting a look at the revised Glass along with the earbud. It looks…the same, plus an earbud. I’m not sure I was expecting drastic hardware changes to the new Glass, but I was expecting a little more than this. Maybe I just can’t see the changes since I’m not currently a Glasshole, however, we are going to try and change that thanks to the new referral program. Also, the earbud must be an option for those experiencing audio issues with the bone conduction audio. It looks silly, but hey, Glass already looks sort of silly. Who jumped on the referral program with us?